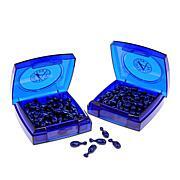 Double sized selection of super moisturizing night cream capsules formulated with Precious Moroccan Argan Oil. 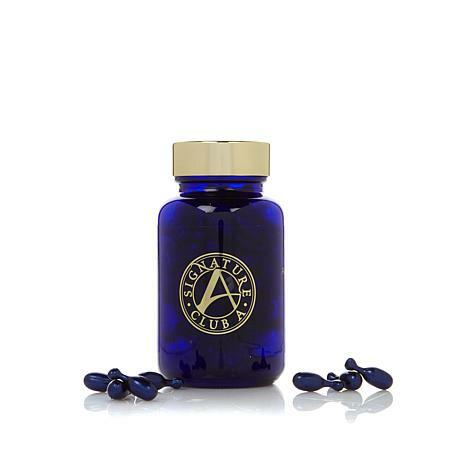 Twist or snap off capsule and apply to clean face and neck at night. Use at night as your night crème. These feel so smooth on my skin.. I use them every other night... on the other nights, I use Adrians' Essential cream with a couple drops of Argon oil added..... These capsules are so nice, but kind of expensive.... I do stock up when they have them on sale... 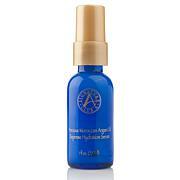 Thanks ,Adrian, for bringing such wonderful and affordable skin care to your customers! 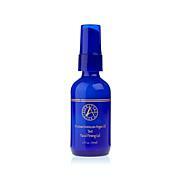 Argan oil no matter how little I use has always left my face feeling and looking too oily! I also don't like the feel it gives my skin as if I rubbed my cooking oil on my face. These night capsules are the best. They feel so good going on and no greasy look or feel! My face looks and feels smooth as silk! By the way I am 61 yrs old and my face looks good when I use these. It flows on my skiin. It is the correct amount in the capsule. No mess. In the morning my skin still feels soft and silky, a nice change from what I had been doing to my skin. These capsules really work. I have noticed a big difference in my skin. So has my husband. Dont stop making this product! 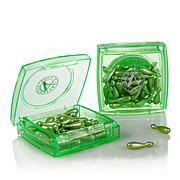 Love these capsules - but I put the oil on my face first thing in the AM - followed by the lilac one!